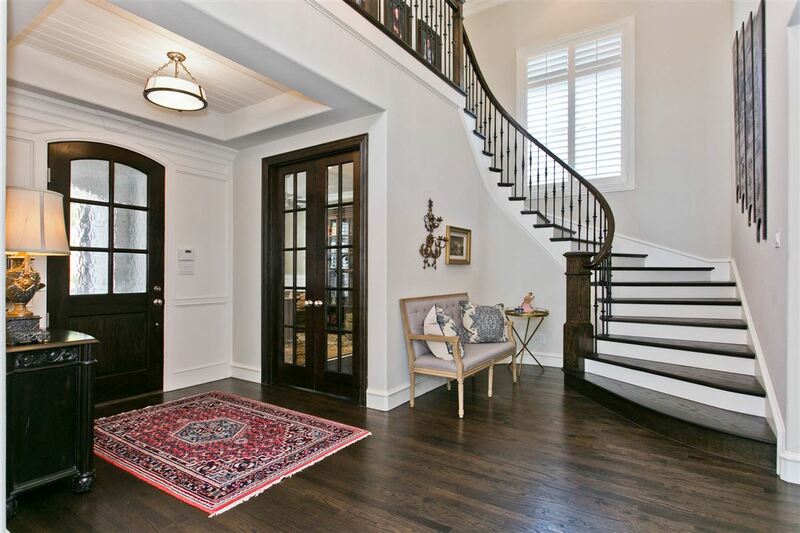 For those who only accept perfection, this Hamilton Hills residence of character and individuality is it! 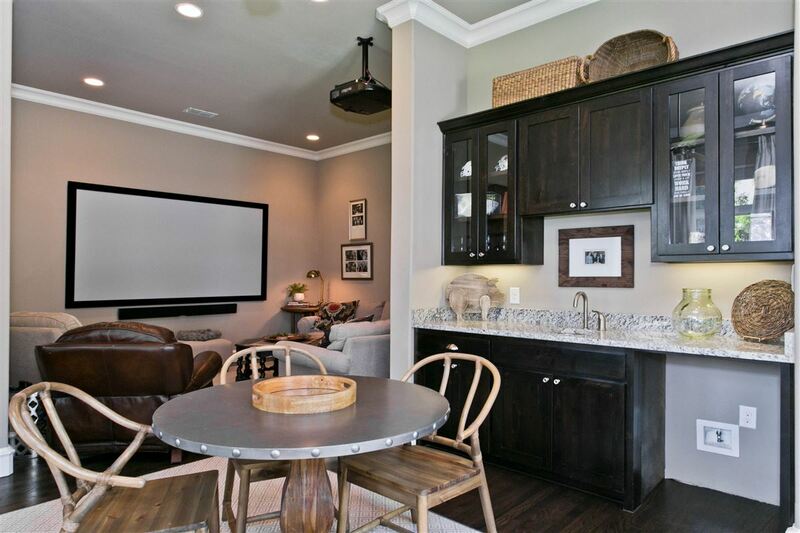 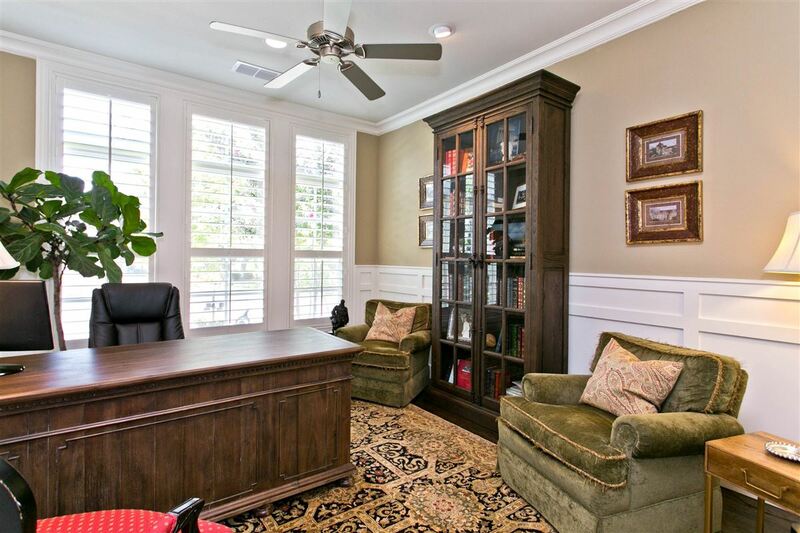 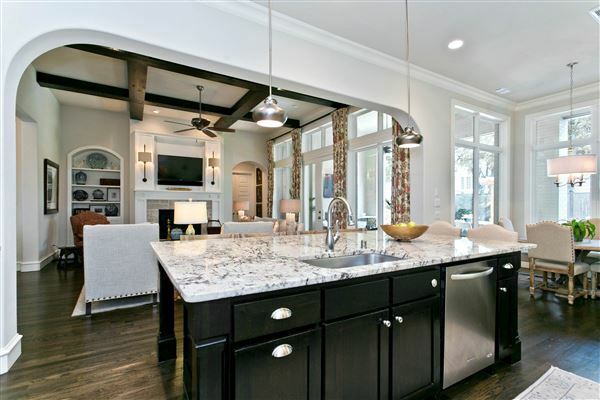 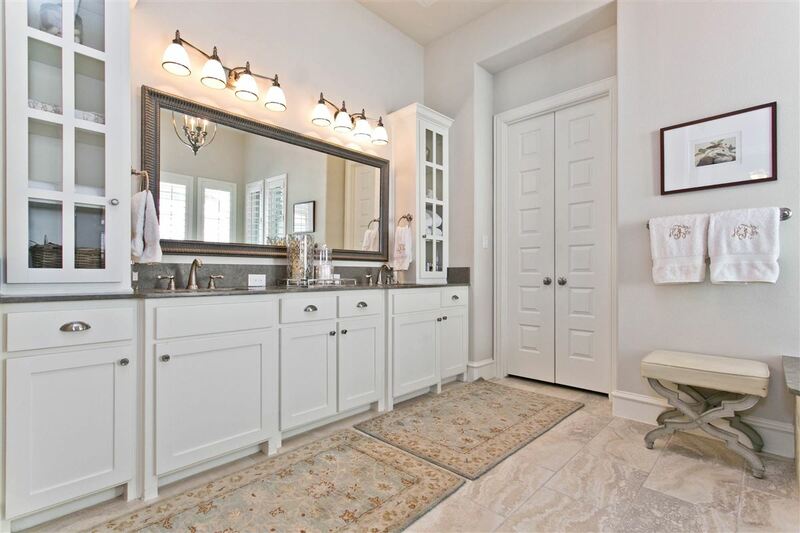 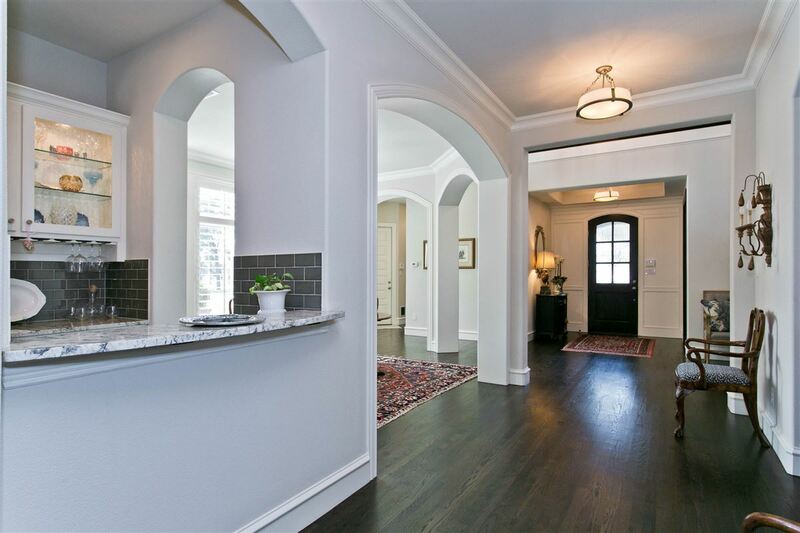 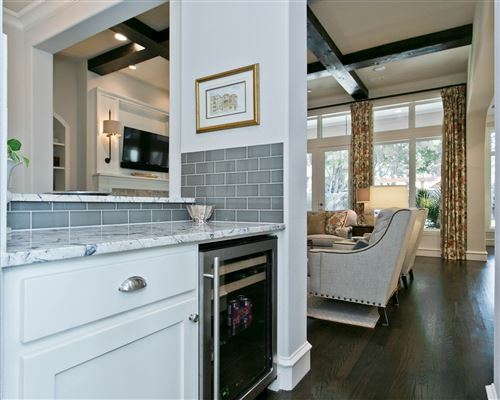 Just three years old, this beautifully appointed home was built by Stonegate Custom Homes. Meticulously landscaped with professional lighting in front, a classic painted brick exterior and attention to detail in every way offers magnificent curb appeal. 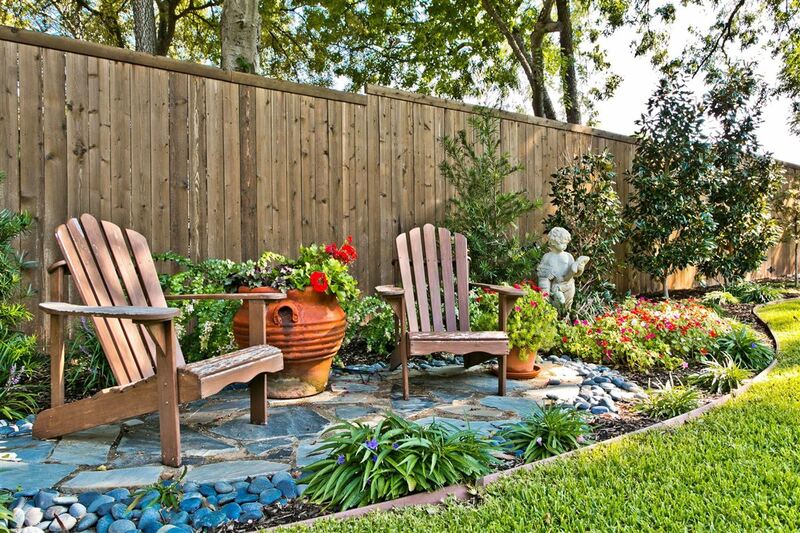 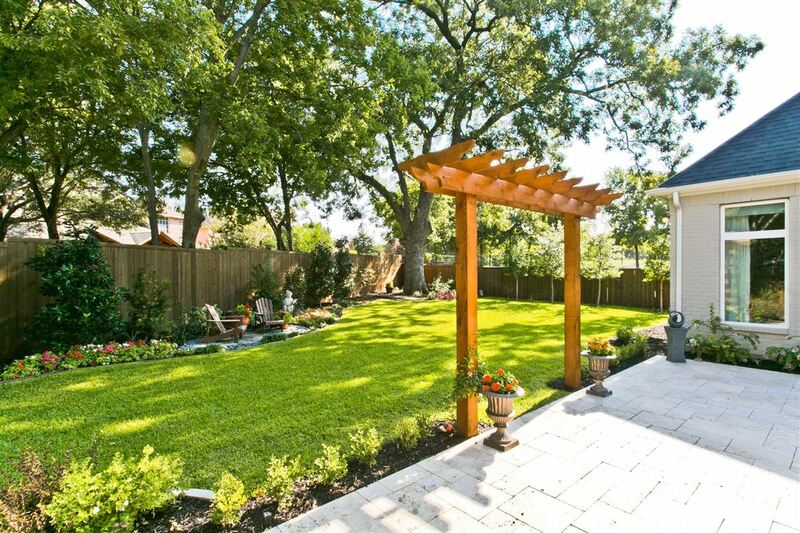 Situated on a spectacular lot with majestic trees, gardenscapes, patio trellis. 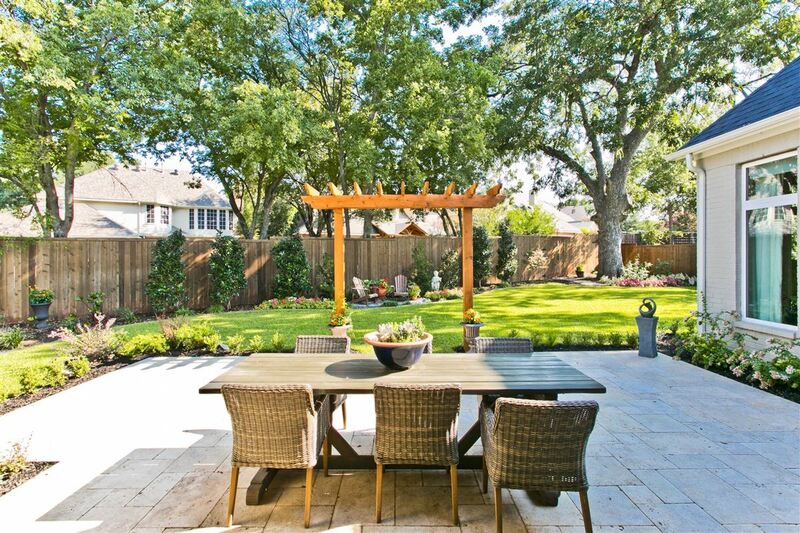 Plenty of room to add a future pool if desired. 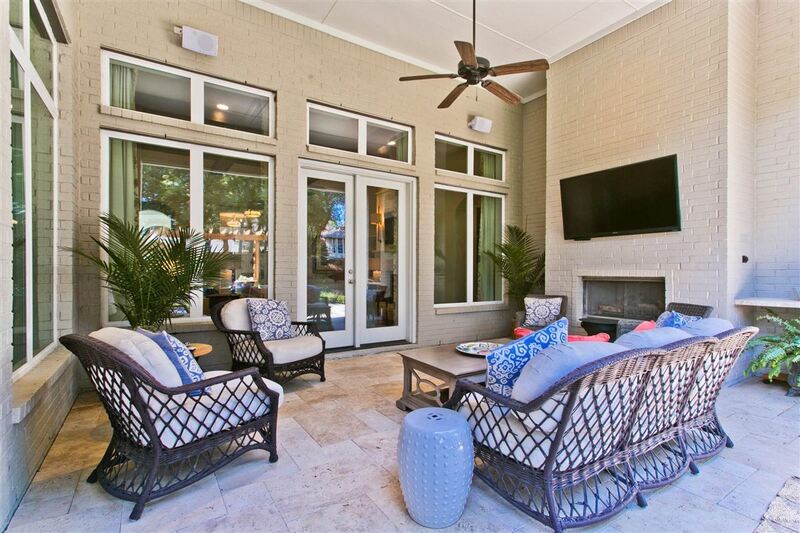 Southern entertaining is at its best on the impressive, oversized patio, bringing the outdoor living space into your home. 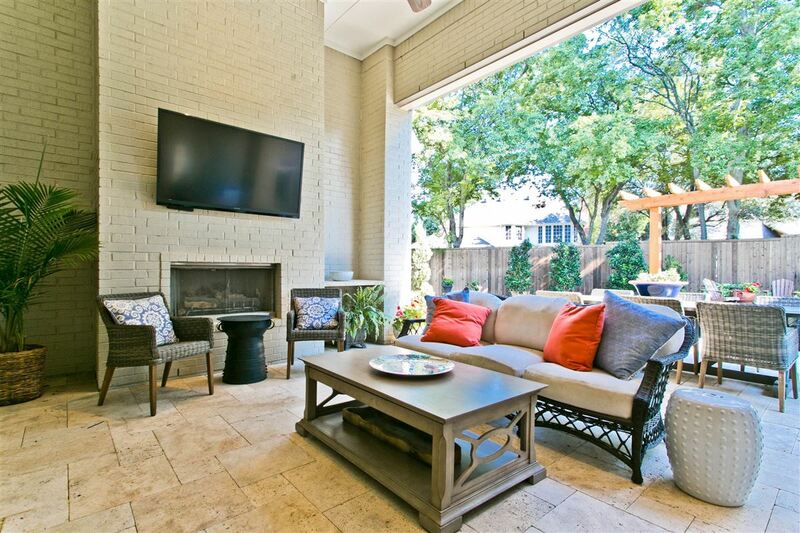 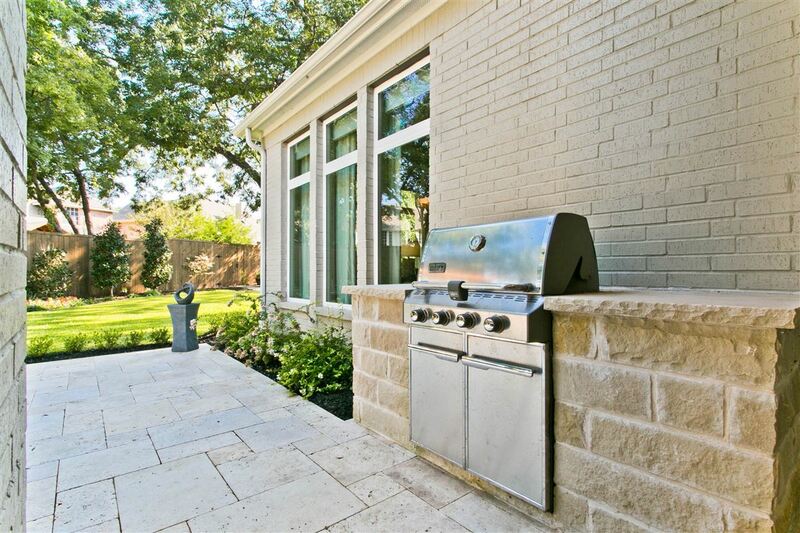 Travertine stone pavers, a noteworthy outdoor fireplace, nearby built-in grill, mounted TV and attached speakers too. 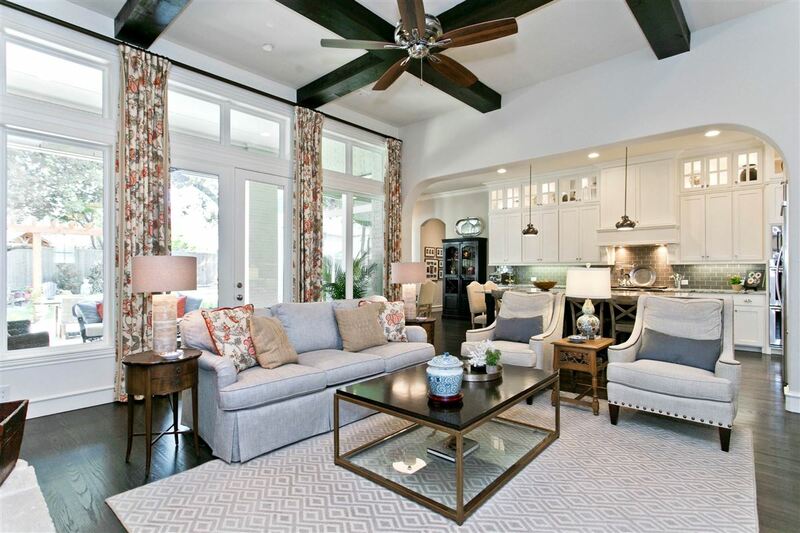 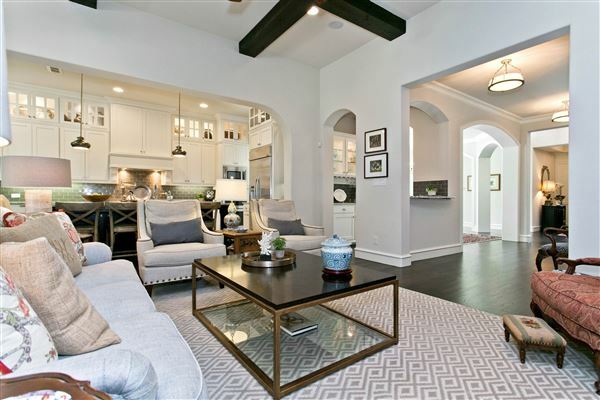 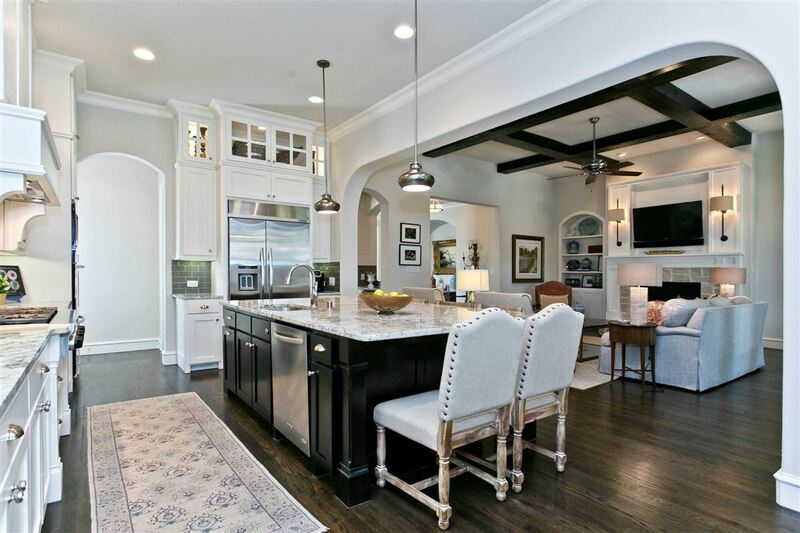 You'll love the many timeless facets of this home: extensive handscraped hardwood floors, sweeping staircase, custom window treatments, chandeliers and decorator lighting, butler dry bar with glass doors, plantation shutters, mud room and so much more. 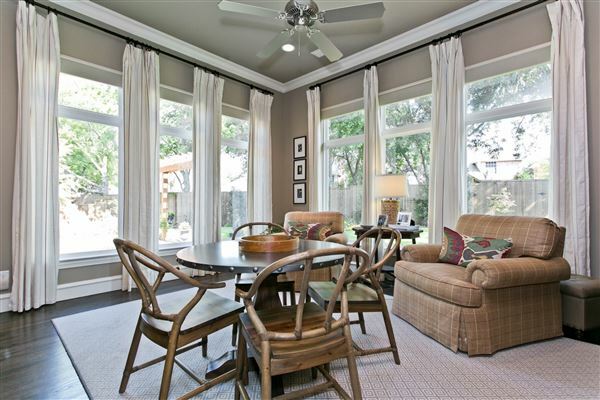 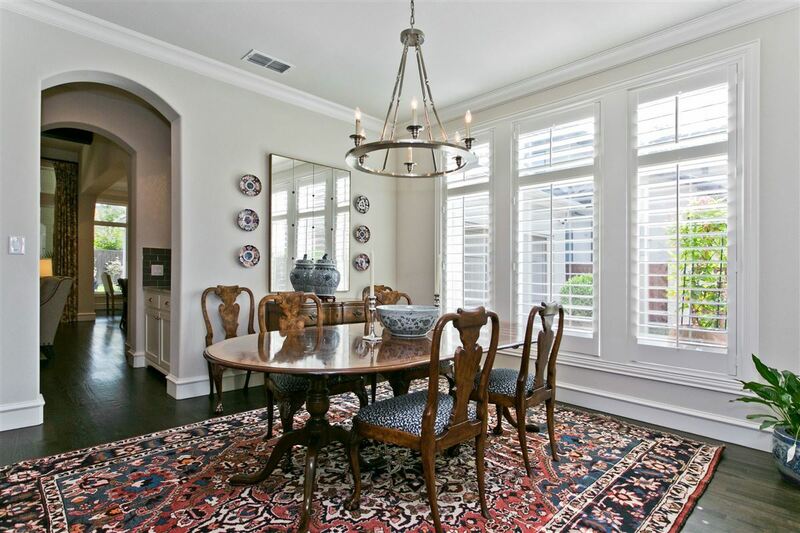 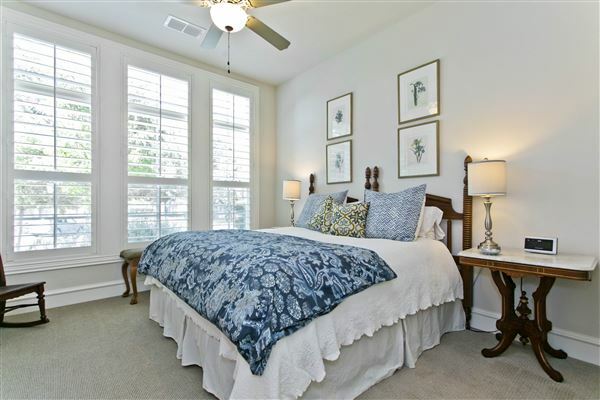 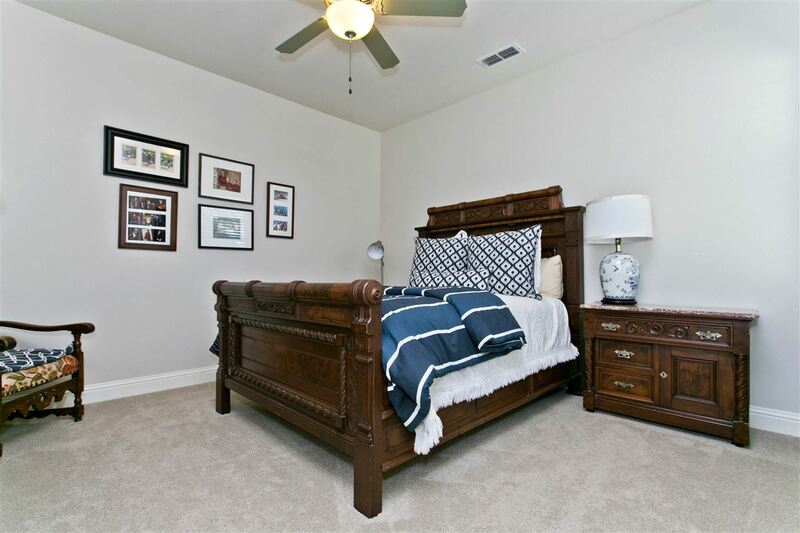 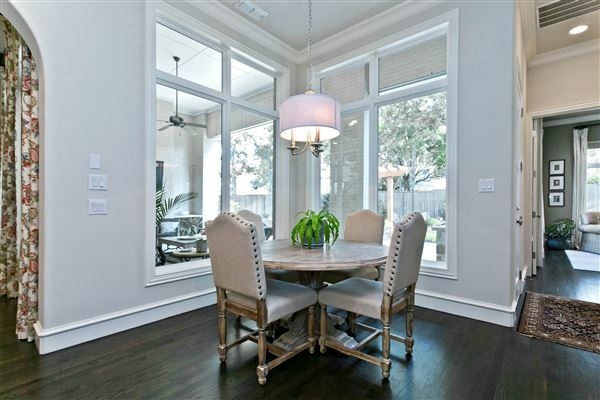 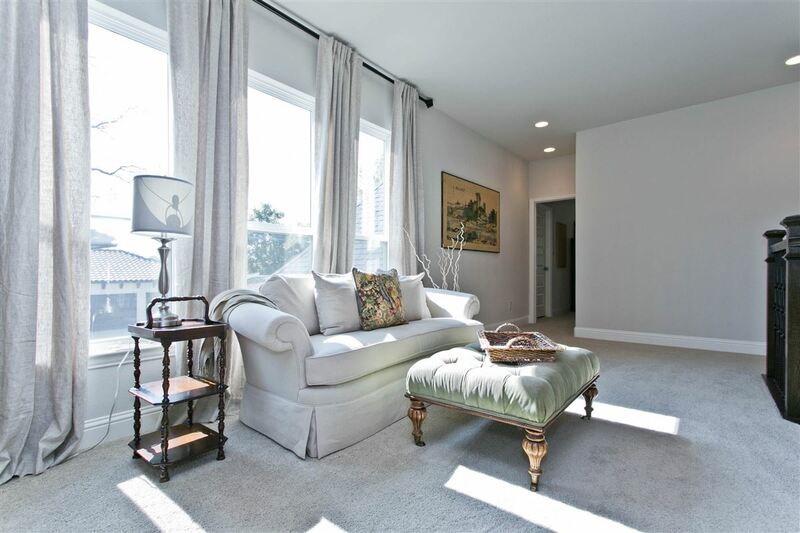 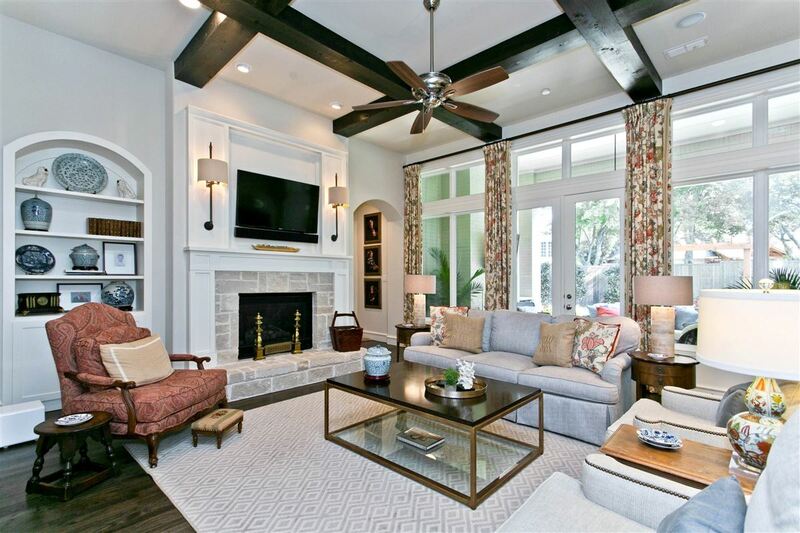 You will love all the natural light from the picture windows, French doors and high beamed ceilings. 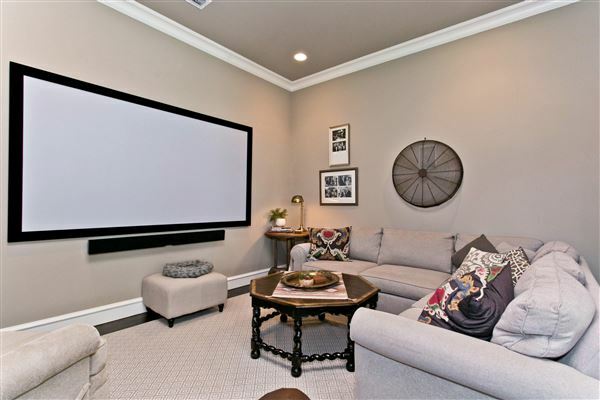 One of the seller's most desired features of this home is the first floor media room which offers a sitting area to play your favorite games or to admire your beautiful backyard; a wet bar and remote controlled blackout shades too. 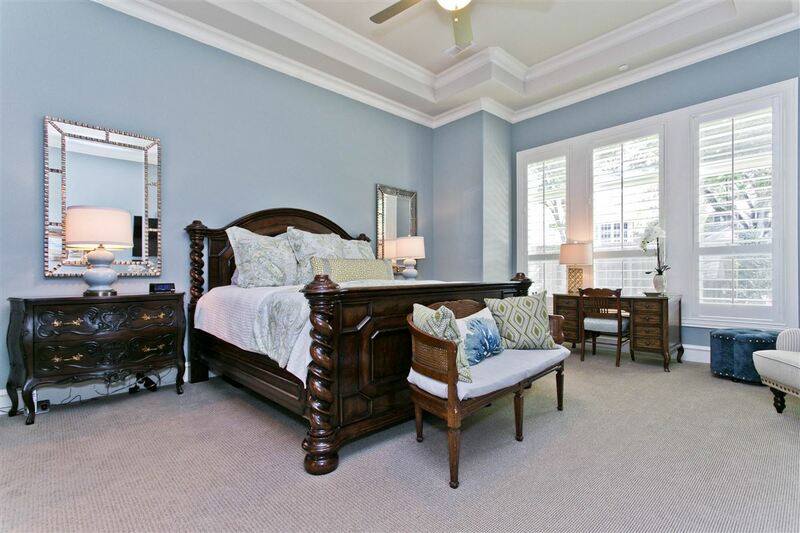 The master bedroom presents a serene and luxurious retreat. 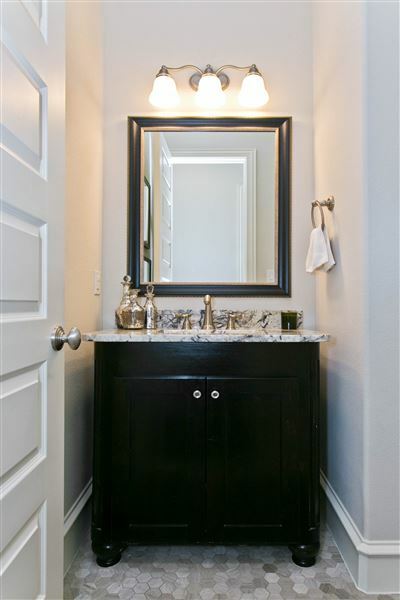 Its spacious dimensions encompass a comfortable sitting area and a spa like master bath, including a quartz top vanities, extensive storage and custom organizers in the very large closet. 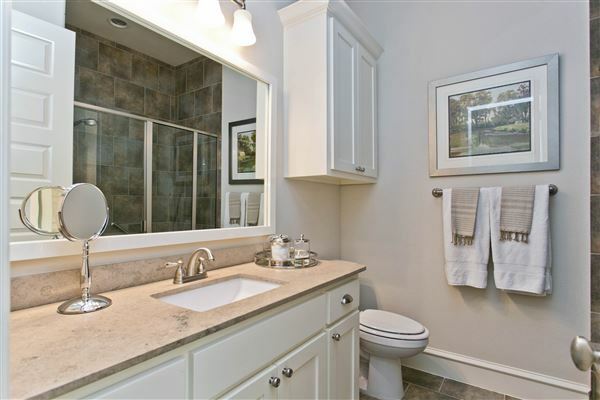 Each of the secondary bedrooms have their own full bath. 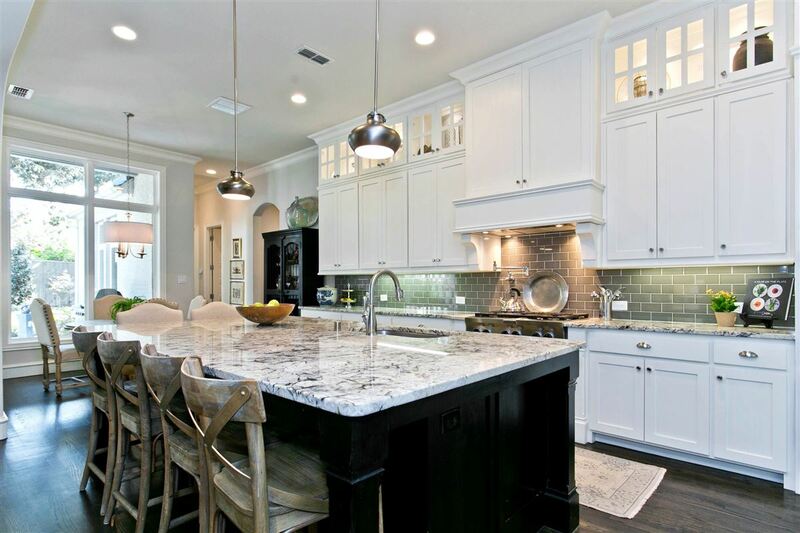 A marvelous kitchen awaits the serious gourmet, showcasing vast cabinet and pantry storage, a huge island, upgraded granite countertops, stainless steel appliances-size burner gas cooktop, pot filler, warming drawer, double ovens, built-in refrigerator and microwave. Stunning kitchen! 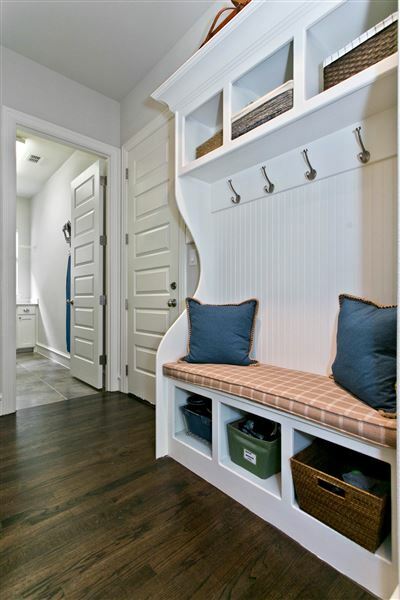 The split three-car garage also has a lift to attic storage. 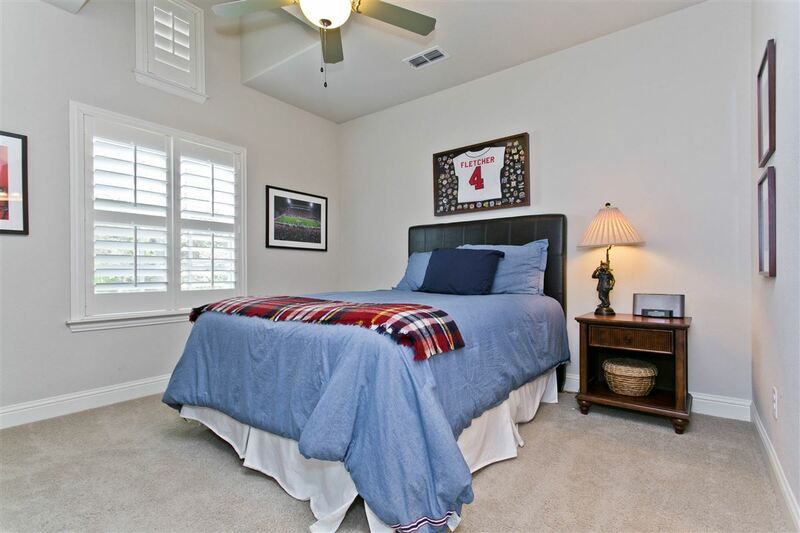 The sellers added whole house Wi-Fi access and a Lennox Pure Air Allergen Filtration system. 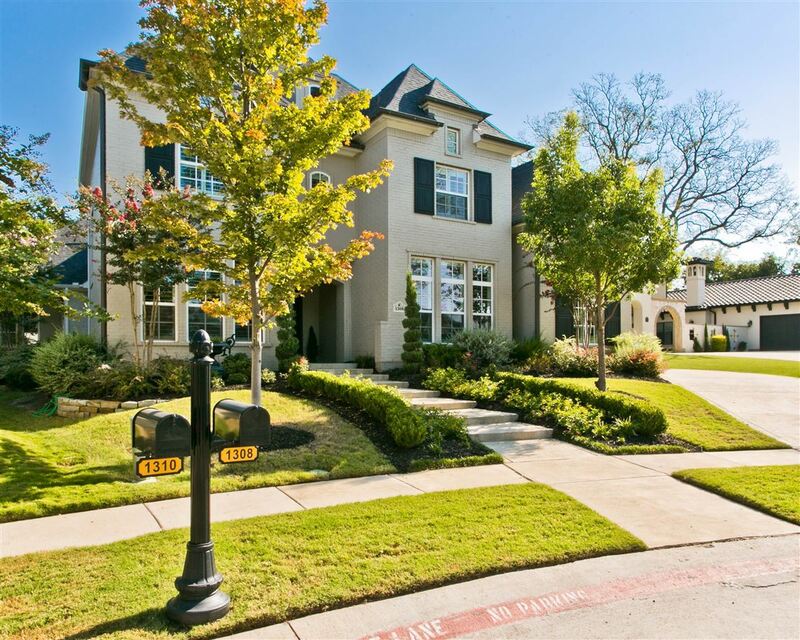 One-of-a-kind architecture, marvelous lot, prestigious location in Allen.